We are going to move our bodies through the beautiful marina where they have shopping with 54 unique boutique shops, 10+ casual dining, & 4 fine dining waterfront restaurants. Great news! 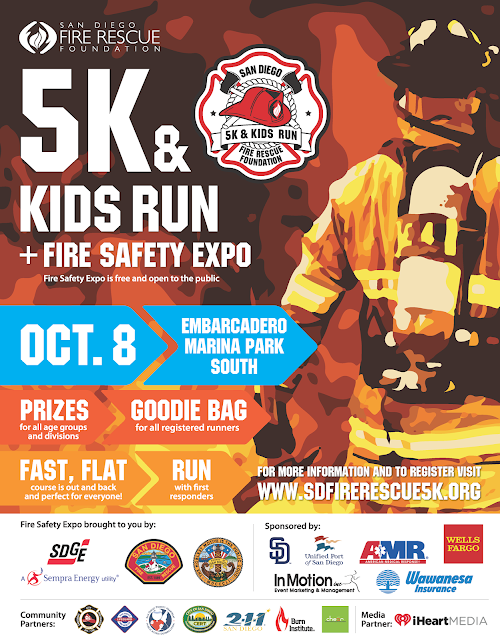 The San Diego Fire Rescue 5K is extremely family-friendly, which means kids and strollers are welcome! In my experience that’s not always the case. So I’m very glad that exercising mommas and daddys are encouraged to get out as a family and support our Fire Rescue crew. 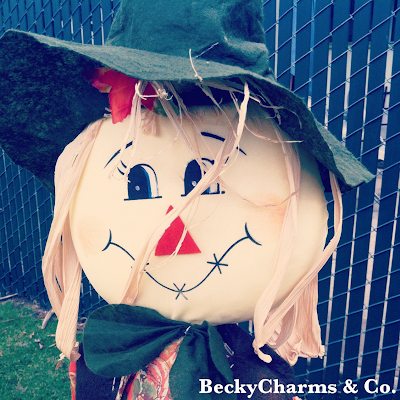 Fear no hills, for the course is flat. Run with firefighters, lifeguards, medics, law enforcement, and military! You don’t have to be first to run with the Firsts. You will be participating amongst champions that are the First Responders. Please follow @SDFireRescue on Facebook and use the hashtag #SDFireRescue5K on social. Register now and use this very special code just for you; SDFIRE5K and save $5 off registration.